Britain's Prince Charles, the Prince of Wales, center, and his wife Camilla, Duchess of Cornwall, take a guided tour of the historical area of Havana, Cuba, Monday, March 25, 2019. 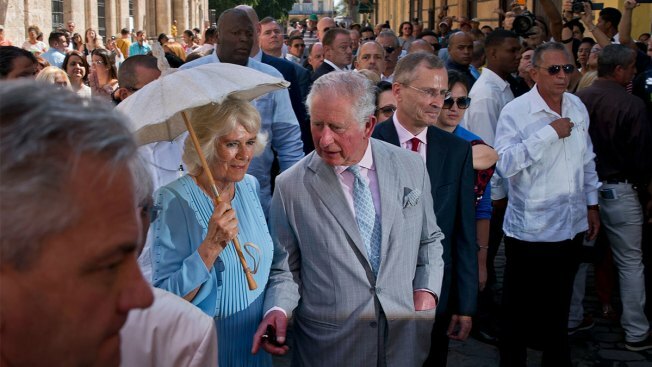 Prince Charles and his wife Camilla began their first full day in Cuba Monday with a visit to Old Havana, touring churches, shops and cafes in the narrow cobblestoned streets of the historic center before other events around the capital city. 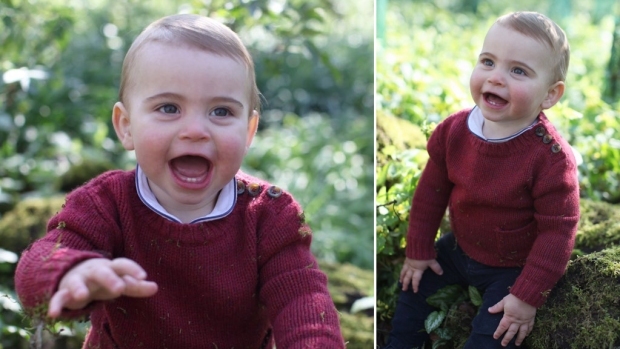 The heir to the British throne arrived in Cuba Sunday with an agenda including visits to historic sites, a solar park, organic farm, bio-medical research center, a meeting with entrepreneurs, a cultural gala and a dinner with President Miguel Diaz-Canel. The agenda does not include visits with political dissidents or other critics of Cuba's single-party system, a decision prompting criticism from Cuban exiles. The Trump Administration has found European and Latin American support for its Venezuela policy but less backing on Cuba, whose government has already withstood a 60-year U.S. embargo without showing any signs of losing its grip on power. The United Kingdom backs Trump in Venezuela but is eager to expand relations with the island nation, and arranged for Prince Charles to extend his Caribbean tour to Cuba to shore up relations between the two nations. 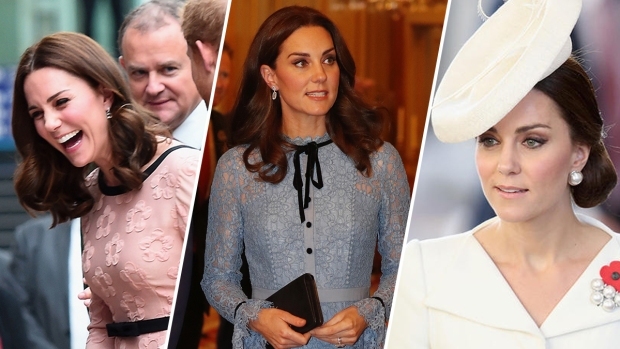 The royals stopped in at Bohemia, a cafe facing the historic center's iconic Plaza Vieja. "It's the first time in real life that we receive a real prince at the Cafe Bohemia, although at the Cafe Bohemia all customers are princes," manager Annalisa Gallina said. "It has been a very big emotion, with several days of preparations, from learning how to greet him to learning what he wants to drink or what tea he prefers." Charles and his Camila also visited the studio of famed former Cuban dancer Carlos Acosta, 45. After greeting the dancers, the royal couple watched a performance blending classical, modern and traditional Cuban dance. The Cuban choreographer spent most of his career in the United Kingdom. Acosta, who retired from the Royal Ballet in 2015, has been appointed to head the Royal Ballet of Birmingham, a position he will assume in 2020. "I am very excited by this visit," Acosta said. "The fact that he wanted to come here to see us, that for me is very special."